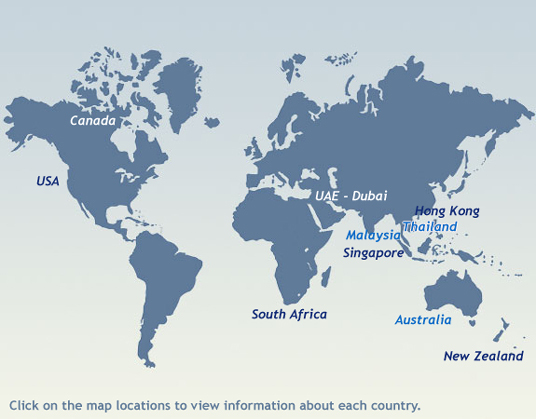 "Important country and customs information when moving internationally"
Moving to the continent and further afield is becoming a more popular, with people either moving or setting up second homes in Europe. We offer a full international removal service for either smaller consignments as a part load or for full homes as a special dedicated service. 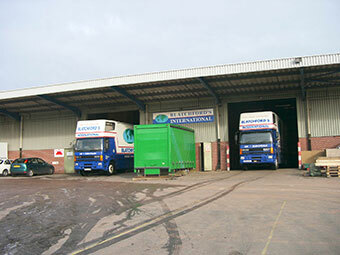 We specialise in international household removals and local storage in Devon. Whether you are moving locally or worldwide then we have the experience and fully trained staff to complete your removal safely and smoothly. We will discuss in full the details of your move and provide expert advice to ensure that all aspects of the move are considered. Moving to another country is an exciting and challenging prospect. We are all becoming more internationally mobile, particularly throughout our neighbouring countries such as France or Belgium, perhaps for work or a better quality of life, or to southern Europe such as Spain or Portugal! 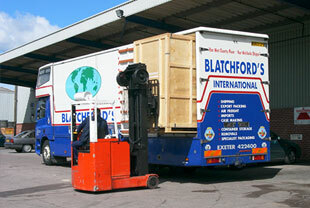 Blatchford's International Movers recognize the stresses and anxieties of moving home and therefore tailor our service, to ensure that our expertise is utilised to provide a smooth, worry-free experience to any destination worldwide. Our commitment to our customers is one of absolute quality and consistency. 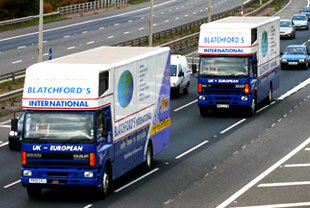 Here at Blatchford's International Removals our objective is to make each move even better than the last.